Mail Carrier, Word Processor and Meter Reader are among the jobs that are fading into obscurity, says CareerCast’s 2016 Most Endangered Jobs Report. The endangered jobs tracked by the CareerCast.com Jobs Rated report, including Disc Jockey, Jeweler, Computer Programmer, Broadcaster and Newspaper Reporter, have felt the squeeze of labor market changes in recent years, and face unfavorable hiring forecasts for the years to come. The U.S. Bureau of Labor Statistics projects a 28% decline in employment of Mail Carriers by 2024, or a total 136,000-employee loss in the field over the next eight years. Computer Programmer lands on the list of 10 most endangered jobs, with a projected decline of 8% in the coming years. Automation will be a recurring theme and its presence will be felt for jobs like Meter Reader, Disc Jockey and even Newspaper Reporter. 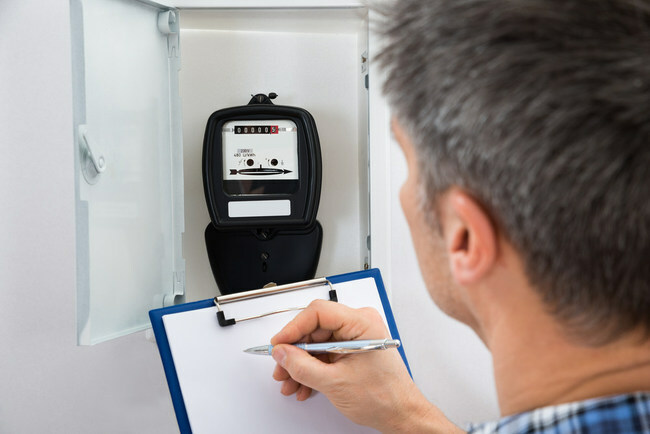 The role of automation in the Meter Reader profession is evident, as utility companies can gauge use remotely. Less obvious is how pre-programmed playlists can eliminate Disc Jockey positions at radio stations. Meanwhile, for Newspaper Reporters – already in a dwindling market due to the shift from print to online medium over the last two decades, and the loss of associated revenue – automated publishing looms as a potential threat. For example, Associated Press uses an automated system that can publish stories without human intervention. Job markets constantly evolve for a variety of reasons, but consumer habits and technology are two of the primary reasons why some jobs have a poor outlook. Careers like Jeweler and Seamstress/Tailor reside in changing marketplaces. Online shopping and department store shopping have contributed to declining outlook for both professions. To wit, Computer Programmer lands on the list of 10 most endangered jobs, with a projected decline of 8% in the coming years. Fundamental-level programming ranks as one of the few IT sector jobs with negative employment prospects, as the tech industry as a whole has been one of the healthiest in the United States for the last decade-plus. According to the BLS, computer programming can be done from anywhere in the world, so companies sometimes hire programmers in countries where wages are lower. Specialized careers in IT remain strong, but basic programming and code-writing can often be outsourced.